OPHIUSA was born in 1986. Since the first works the firm turned out to be a very important audiovisual firm (one of the first audiovisual firms in Galicia). Ophiusa has worked for several institutions such as Spanish TV in Galicia, Galician TV and the ‘Consellerías’ responsible for Culture, Education, Presidency and Fishing, but also in an independent way, publishing and commercialising ‘Videoteca de Galicia’ collection. 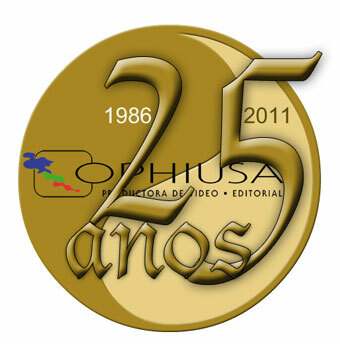 Ophiusa has produced over fifty videos about cultural, tourist and educative matters. Ophiusa figures in the Spanish bibliographic studies as the fourth producer and publishing house in Spain regarding video-book production.